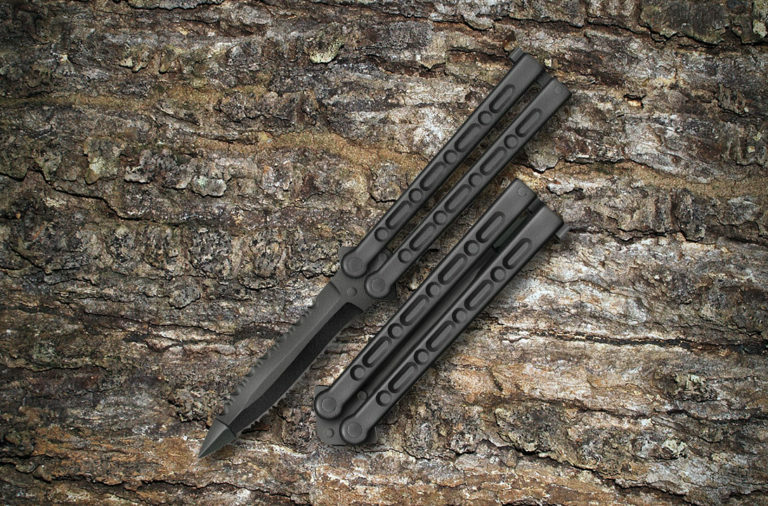 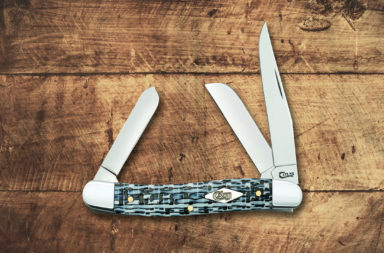 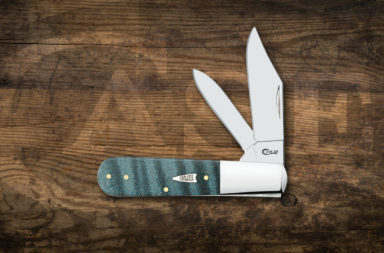 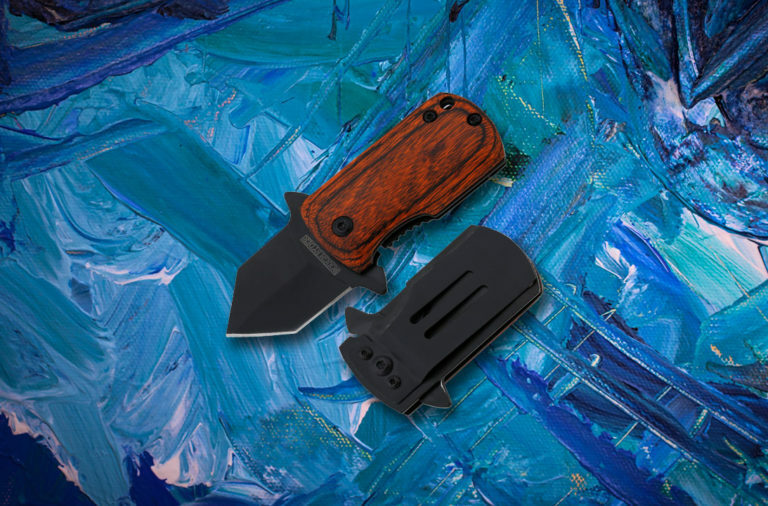 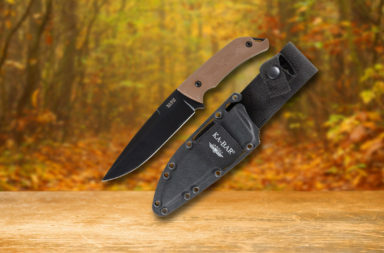 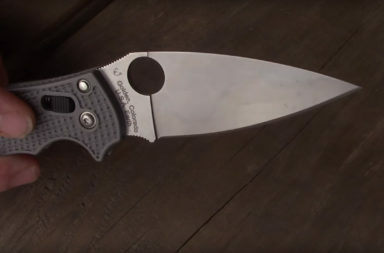 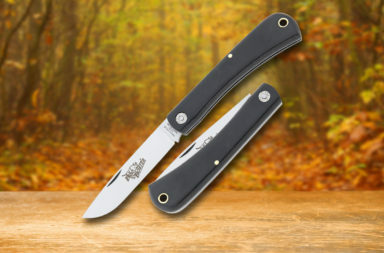 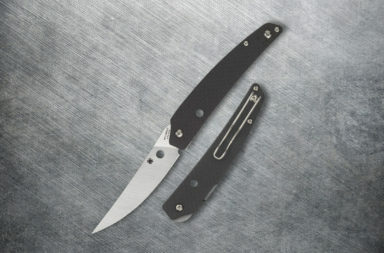 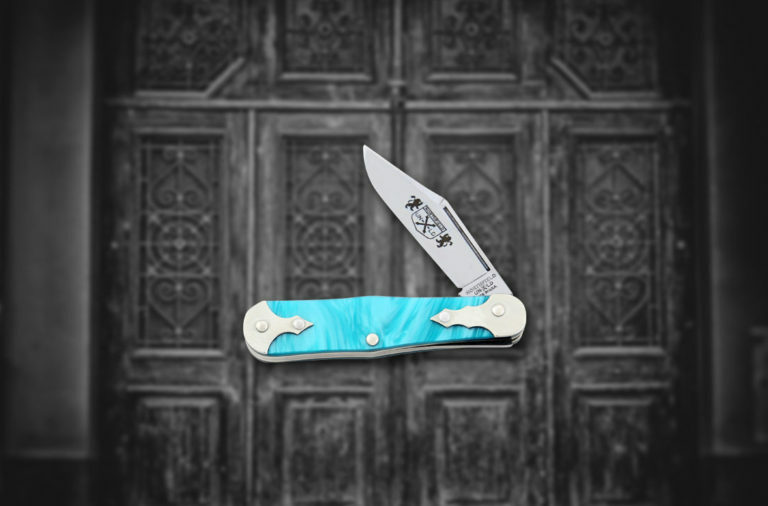 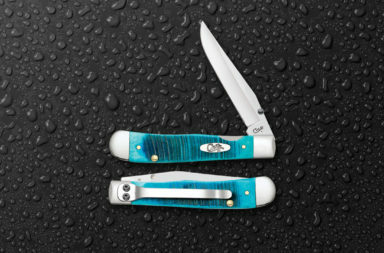 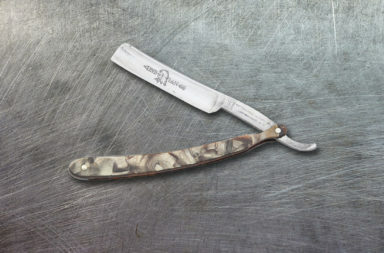 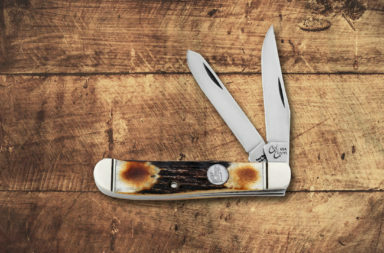 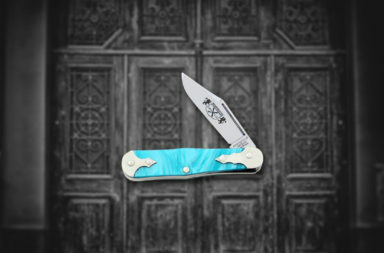 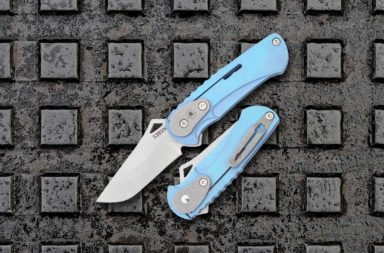 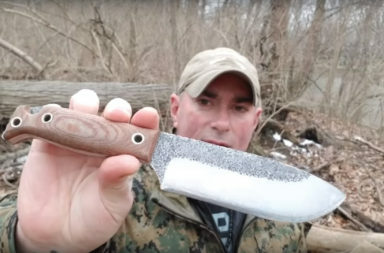 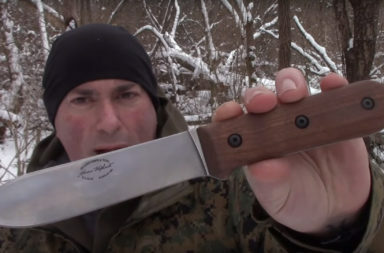 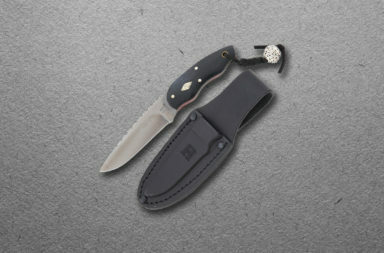 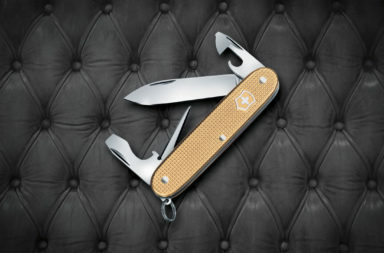 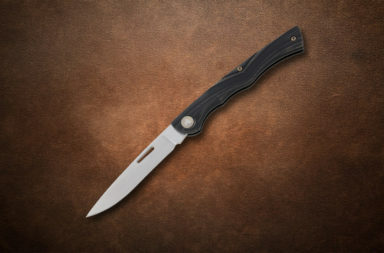 This Knife Newsroom Category shows all traditional knives and tools, including pocketknives and fixed blade knives that are classic knife patterns and styles. 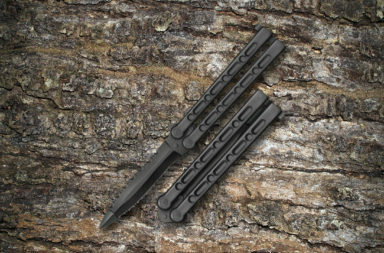 Two articles are featured at the top of this page, and the rest of the articles in this category may be found in the rows below. 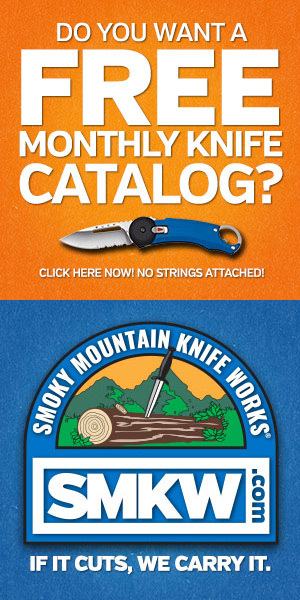 Newest articles appear first.